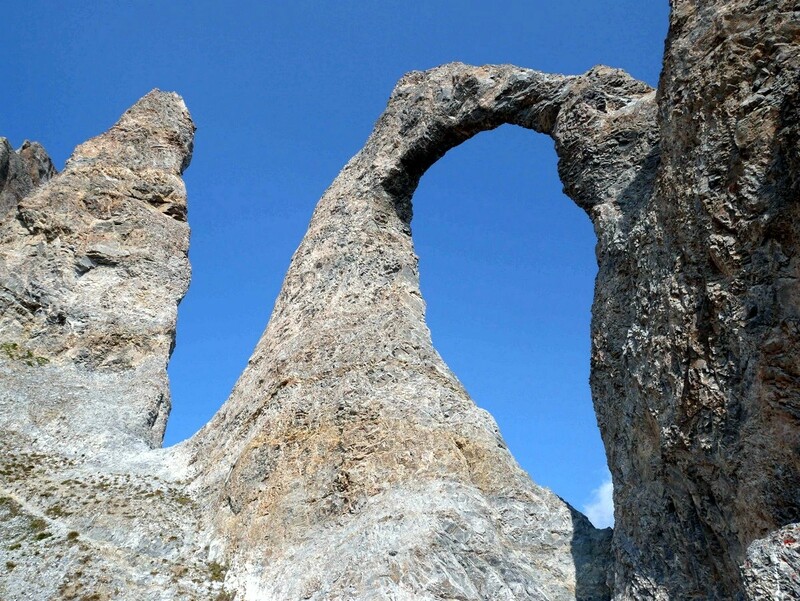 Hiking up to the Aiguille Percée in Tignes takes you to one of the best geological curiosities in Vanoise National Park - the eye of the needle. 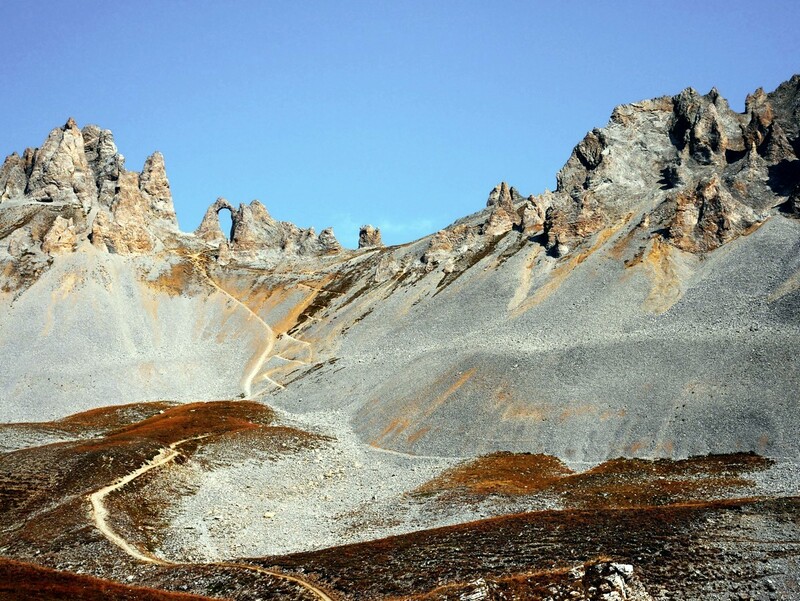 The hike begins in Tignes, but you are quickly above the modern ski village. Although this hike is quite a climb, the final view is stunning, a great day hike. Make your way to Tignes Le Lac. Park your car in either the main Parking du Lavachet or on Promenade du Tovière. Once parked head for the ski lift called Palafour. Tignes is one of the best ski areas in the Alps, with great snow and stunning mountain terrain. While it is busy in winter, it is very quiet in summer. 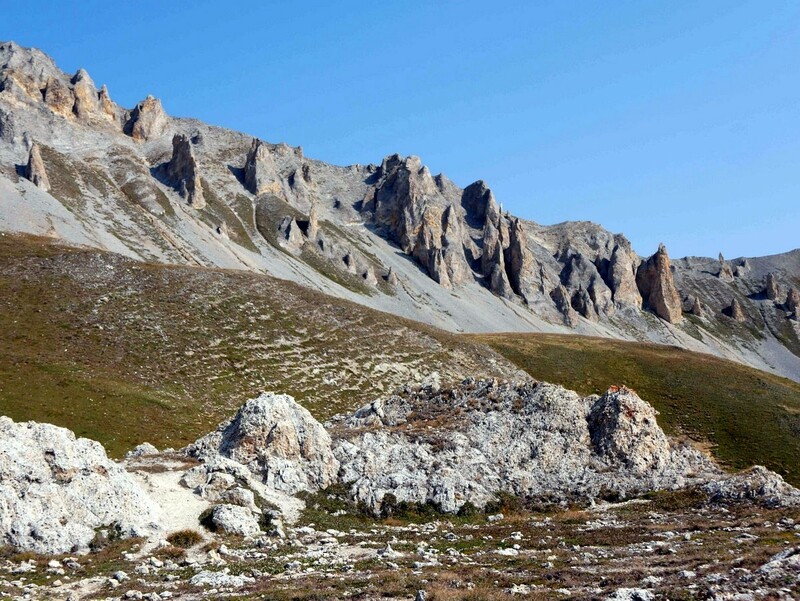 Tignes is a great place to take a holiday, with wonderful hiking right from your chalet. Start the hike to Aiguille Percée at the base of the Palafour ski lift, near the Office de Toursime. Take the path that goes under the Palafour lift to your left. Continuing straight along this route, crossing over a larger trail and veering right at the next trail intersection, onto a more established trail. Continue along this larger path, then at the intersection with another trail continue to the right for about 350m as it zig-zags above the larger path you were just on. Stay focused on the path you are on and don’t be distracted by the trails reserved for the mountain biking (VTT) nearby. The next intersection is with the larger trail you have been walking above. 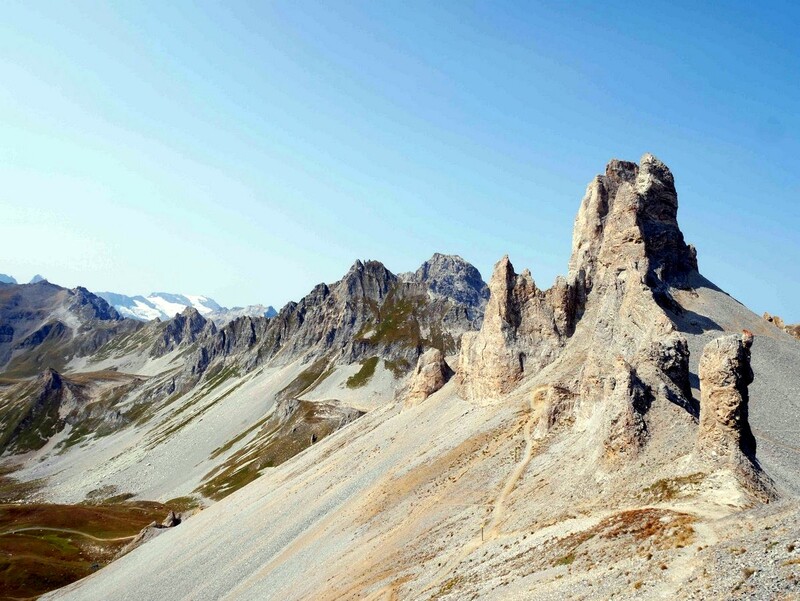 Take the trail to the right, signed for Aiguille Percée. This trail takes you near the top of the Palafour ski lift. Just before arriving at the Palafour ski lift you will see two big boards on the slope. One of them shows the direction, take the trail on the left. 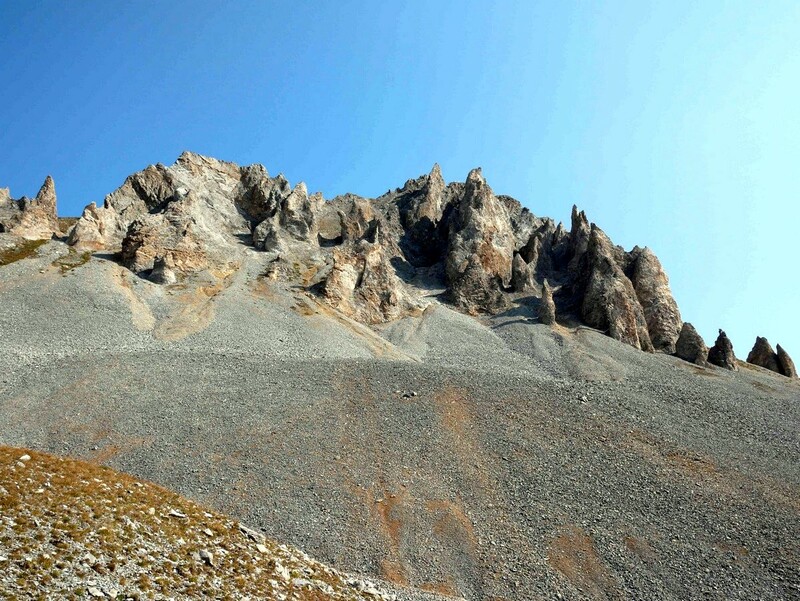 You can already see the Aiguille Percée, so just follow the path until the top! Be careful, don’t try and climb the Aiguille Percée! About 10m before the Aiguille, the path leads you to the Panoramic table. From here you can see the entire Tignes valley, as well as the Grande Motte and the Grande Casse. This is an incredible viewpoint and a wonderful geologic formation. To go back down, you can either completely retrace your steps to the bottom, or take an alternate route back for a bit of variety. Either way, go back to the top of the Palfour ski lift and the two signs that are there. Before you get to the signs, there is a sign sending you left towards “Tigne le lac par le lac du Chardonnet”. This is the path you want, follow it. The path will take you out to the east, past a cute lake, and almost to the Chaudannes ski lift. The path than swings back around and heads down towards Tignes, going across pastures until coming back towards the Palafour ski lift and the Tignes ski resort. During the summer, you can take the Palafour ski lift for free and start the hike from the top of the ski lift.  This can make the hike much shorter, but is great for people who don’t want a full-day walk. 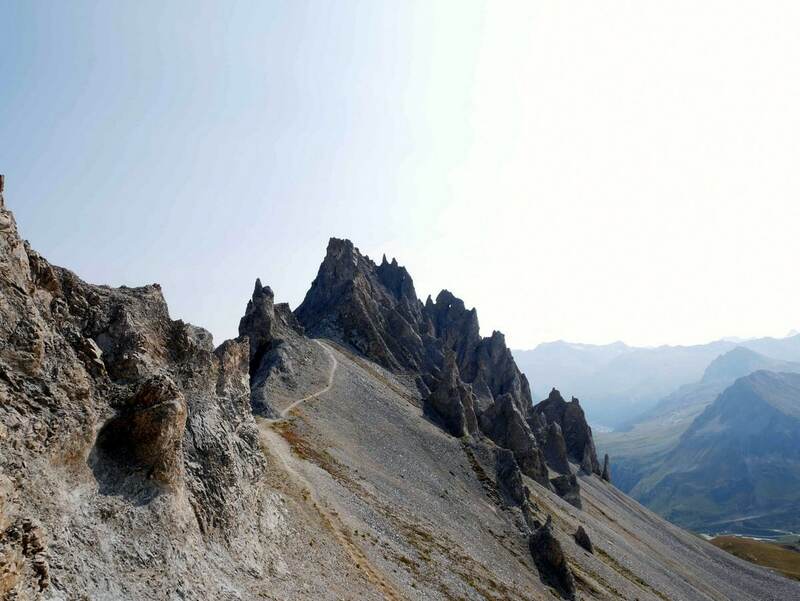 Watch out for the mountain bikers in Tignes, and on the hike! 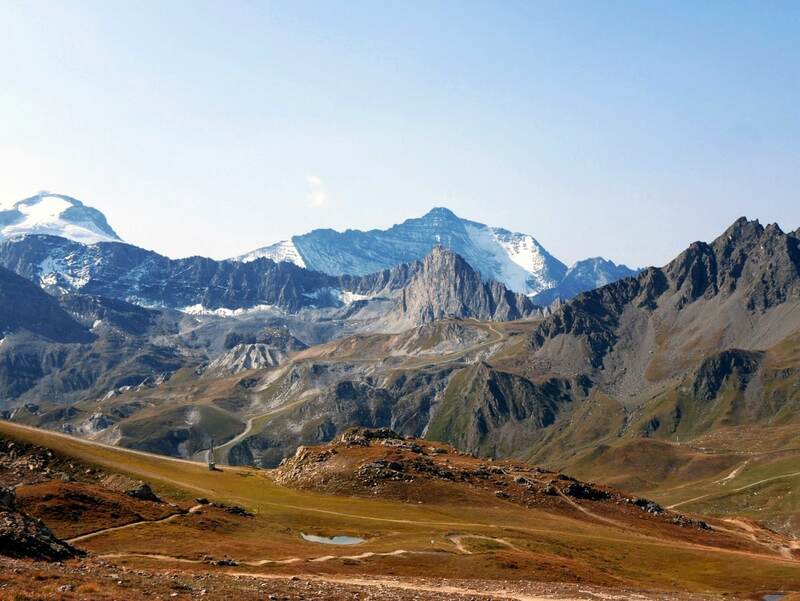 Tignes is a nice base for a family holiday in summer, with golf, tennis, water activities, mountain biking and hiking. It’s low season, so most shops are closed, but that means accommodation costs are very low!